Control Transformer will "transform your world" with our custom designed magnetics including transformers, reactors, chokes, inductors and custom enclosures. The employees of Control Transformer have more than 200 years of combined experience in designing custom, engineered magnetics. Because of this, we manufacture transformers that will surpass your expectations. 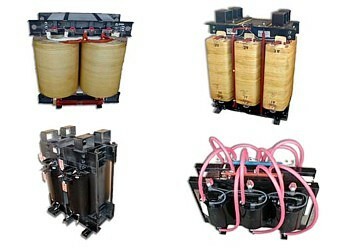 Control Transformer will work side by side with you to engineer a transformer for your exact application, be it motor drives & controls, induction heating & melting, aviation, mining equipment or power supplies, we have the expertise and track record you require. Go ahead and put our transformers in the least accessible part of your system and forget about them. Failures of our transformers are rare. 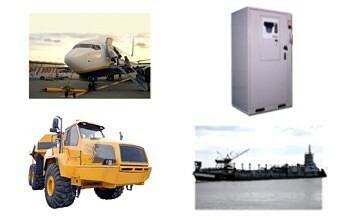 In fact, many of our transformers have been in service for more than 20 years.